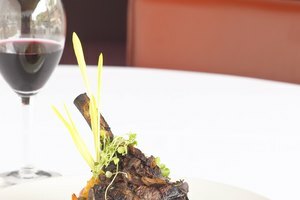 Finding the perfect wine to pair with sizzling Cajun or creole cuisine is simple. 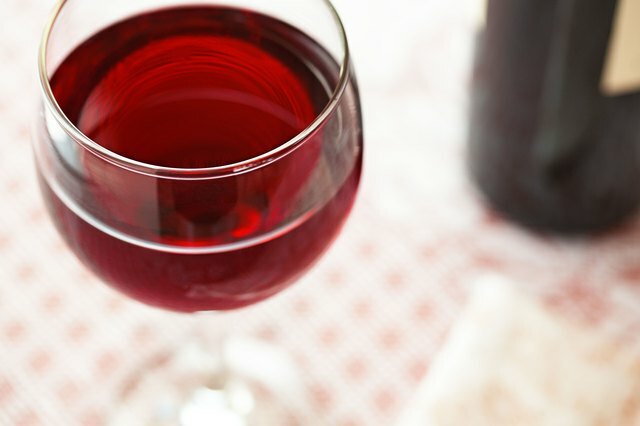 In general, avoid anything that's high in tannins, like a rich Cabernet or other hearty red wine. Tannins enhance the spiciness of food, which may or may not be a good thing depending on your palate. But usually it's best to aim for dry, sweet or bubbly white wines when enjoying Southern-inspired food, as these tend to keep flavors balanced. However, there is a place for some reds with Cajun and creole food. 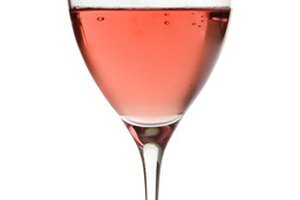 Pink wines are some of the best options for pairing with spicy dishes. Rosé and blush wines are low in alcohol, and the higher the alcohol content, the more it brings out that spicy burn in your mouth. 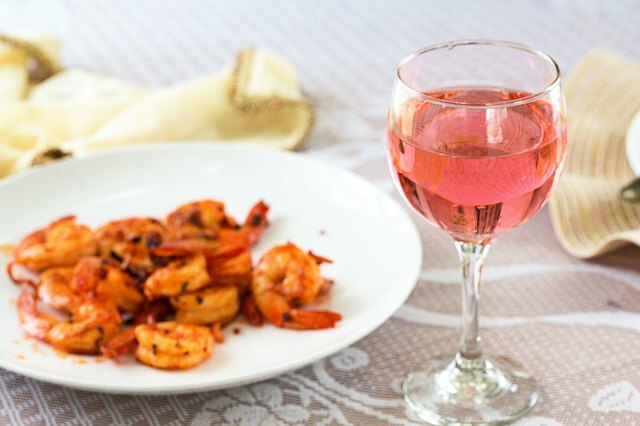 Pink wines also offer a subtle fruity finish that blends perfectly with seafood recipes like shrimp creole, gumbo or jambalaya. Sauvignon blanc, chardonnay, albariño and Muscadet all have dry, herbal undertones. These flavors are ideal for cutting down the spice on your palate. You're better off avoiding oak-aged whites, as spice can make wine taste overly "oaky." Be cautious of the alcohol content, too. 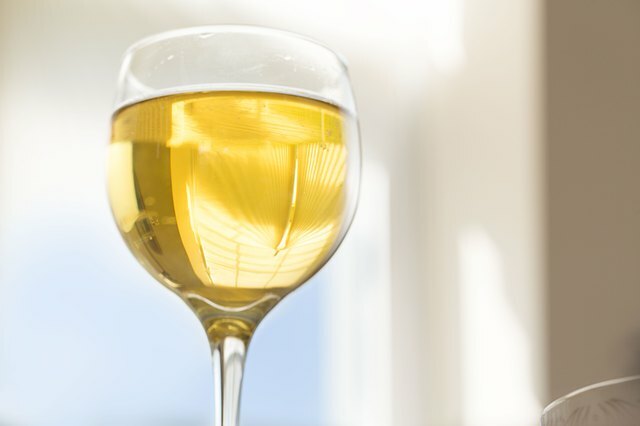 Some dry whites, particularly chardonnay, are higher in alcohol. 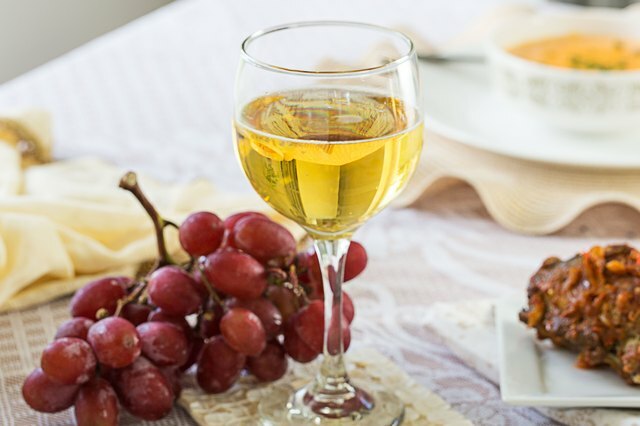 If you're having seafood, chicken, pork or other lean protein, opt for a sweet fruity white wine instead of a dry one. 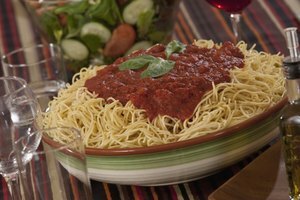 Entrees with a fruity sauce like apricot or glazed apple spreads are nice with sweet wines, too. Chenin blanc, riesling, gewurztraminer or moscato are all sure to delight your palate and tame the heat of spicy cuisine. 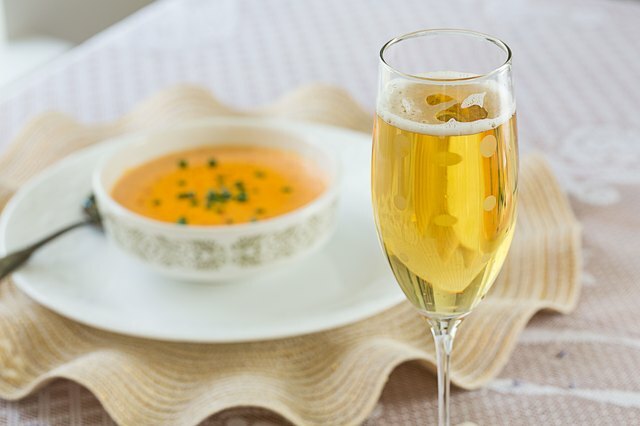 A glass of sparkling wine is sublime with spicy foods. The mini bubbles neutralize those spicy particles on your palate. 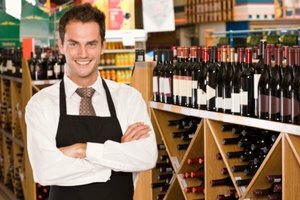 Bubbly whites, like prosecco, or bubbly blush extra-dry wines, are ideal palate cleansers. Plus their lower alcohol content helps tone down spice. Not all red wines are off limits when you're eating Cajun-inspired dishes. Low-tannin red wines—ideally chilled slightly—are perfect for creole or Cajun dishes with red meat. Enjoy a glass of red zinfandel, pinot noir or grenache. These reds pair delightfully with blackened sirloin, smoked beef ribs, beef stew, Cajun burgers, spice-rubbed veal chops or other Southern-style spicy dishes. Just remember that the alcohol content of red wines can enhance some of the burning sensation in your mouth. But if you love Cajun or creole food, that just might be what you're after.